In an effort to modernize and improve its wastewater management, the India Central Pollution Control Board (CPCB) has set new wastewater discharge standards. These standards, in combination with the growing adoption for public-private partnership (PPP) models, provide the needed funding to help accelerate the construction of new municipal wastewater treatment plants. Many of these new plants will be constructed to treat wastewater before it is discharged into the Ganga. 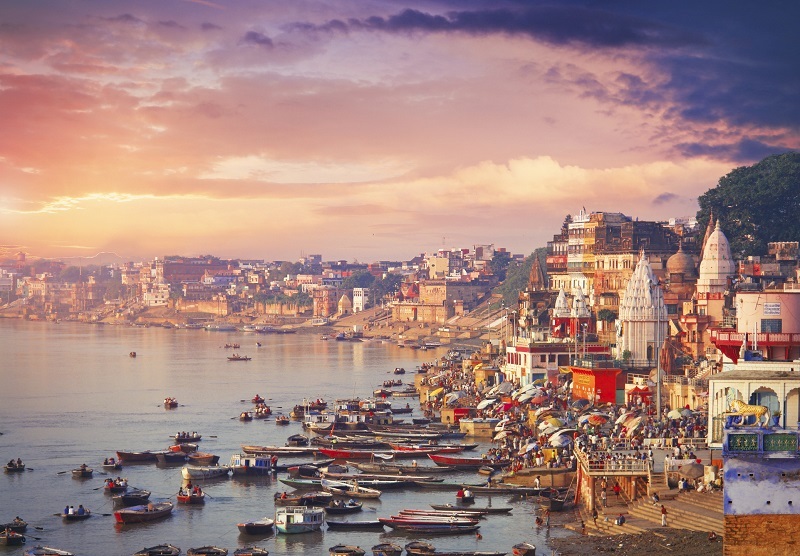 The Ganga is a river that starts in the Himalayas, and after traversing a course of more than 2,500 km through the plains of north and eastern India, merges with the Bay of Bengal. The Government of India has made a commitment to clean up this river which is regarded as the most important river in India with significant economic, environmental and cultural value. This project, called the Clean Ganga Project, was started in 2014 after Narendra Modi became the Prime Minister of India. This is an extremely important initiative, and TrojanUV is proud to play a role in educating stakeholders throughout the region and creating awareness of UV disinfection. The TrojanUV3000Plus™ is currently being installed at the Varanasi Sewage Treatment Plant in Uttar Pradesh, India to disinfect 120 MLD (5,000 m3/hr) of wastewater before it discharges into the river. The system design consists of two duty channels with one bank of lamps per channel, 31 modules per bank, and 496 lamps. 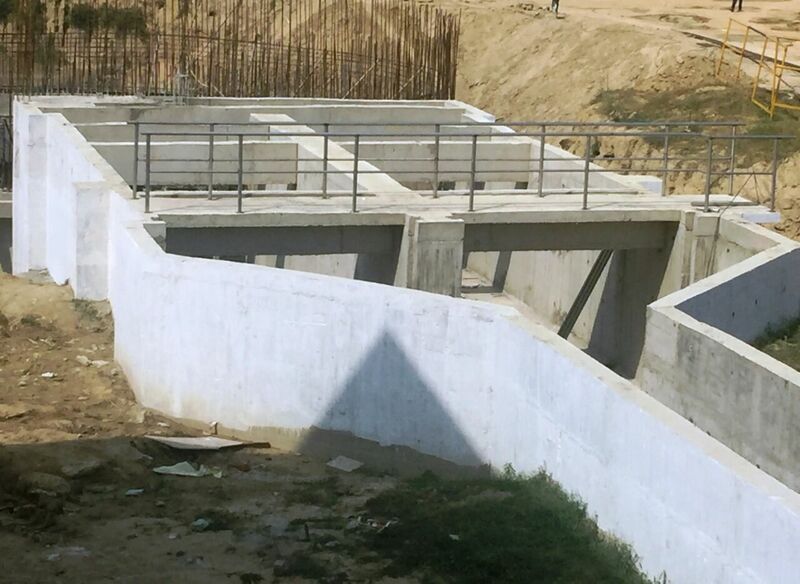 These concrete channels will house the TrojanUV3000Plus disinfection system at the Varanasi Sewage Treatment Plant. UV disinfection gives the Government of India an effective way to disinfect wastewater. UV has significant cost, safety and environmental benefits compared to chemical (chlorine) disinfection and has been proven effective in thousands of installations globally. The State Water Commission of Jalisco (CEA Jalisco) in Mexico is responsible for several municipal wastewater treatment plants discharging into Lake Chapala. For the San Juan Cosala plant, CEA Jalisco evaluated disinfection using chlorine, sodium hypochlorite and also considered moving away from chemical disinfection entirely and converting to UV. This case study explains their evaluation process and why they ultimately decided to install the TrojanUV3000Plus. Read the case study.